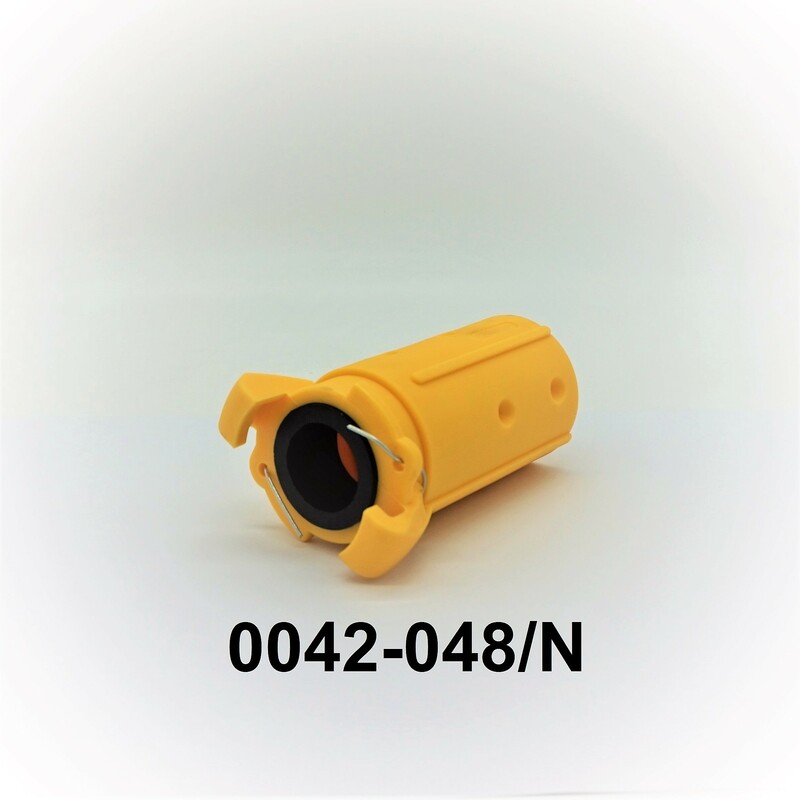 SPEEDO quick-released couplings and nozzle-holders have internal grip rings and are externally fitted. 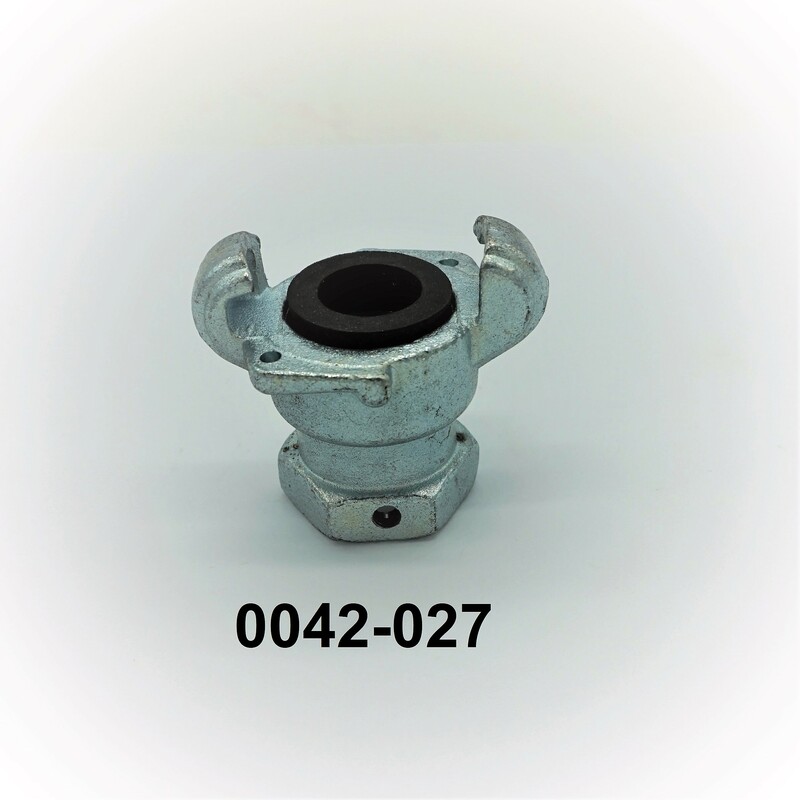 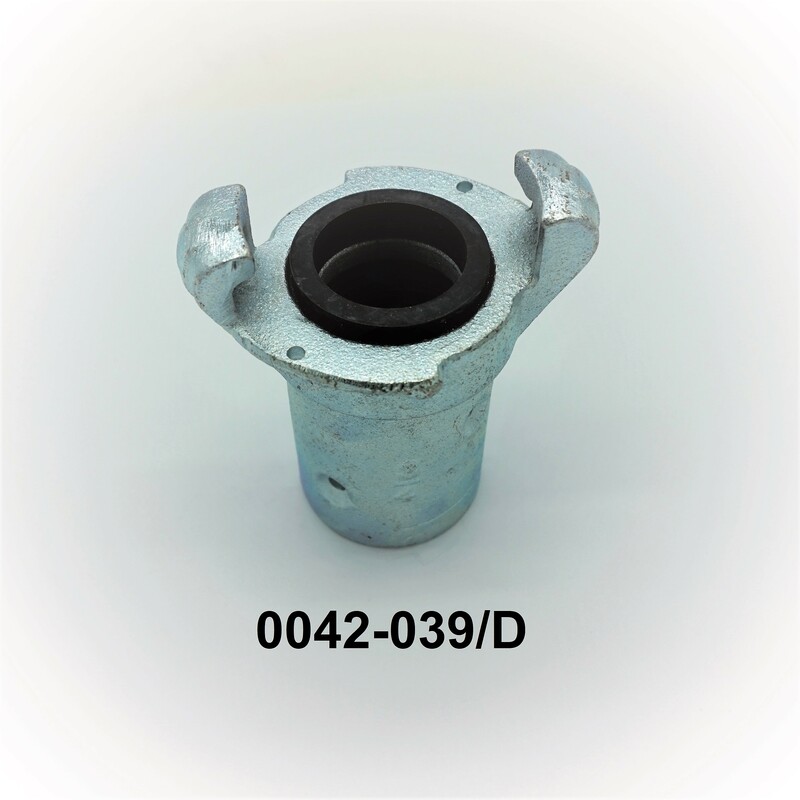 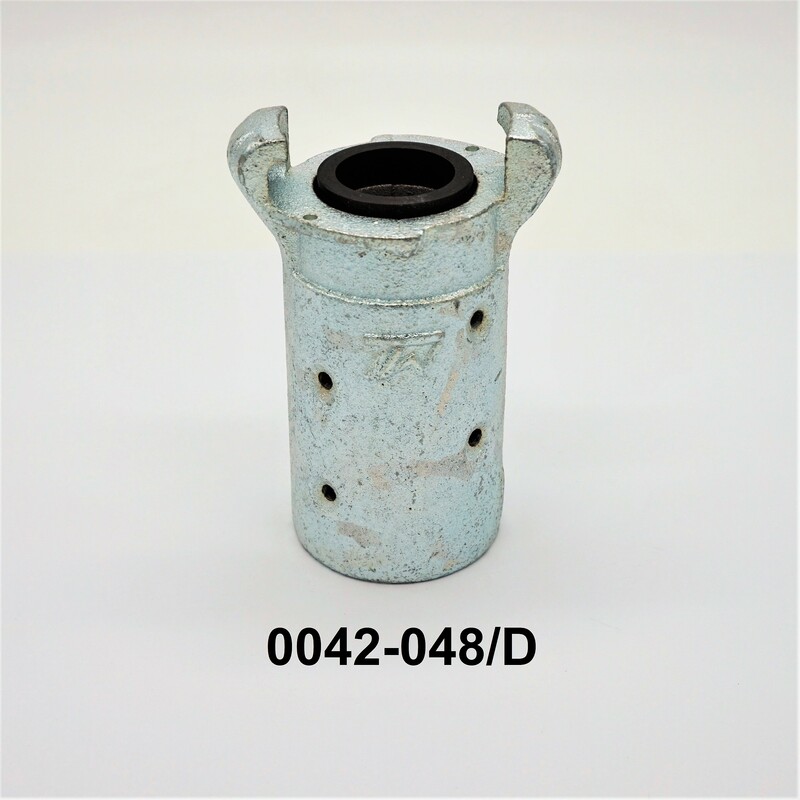 Nylon hose couplings are designed for coupling blast hoses together or attaching the hose to the blast pot. 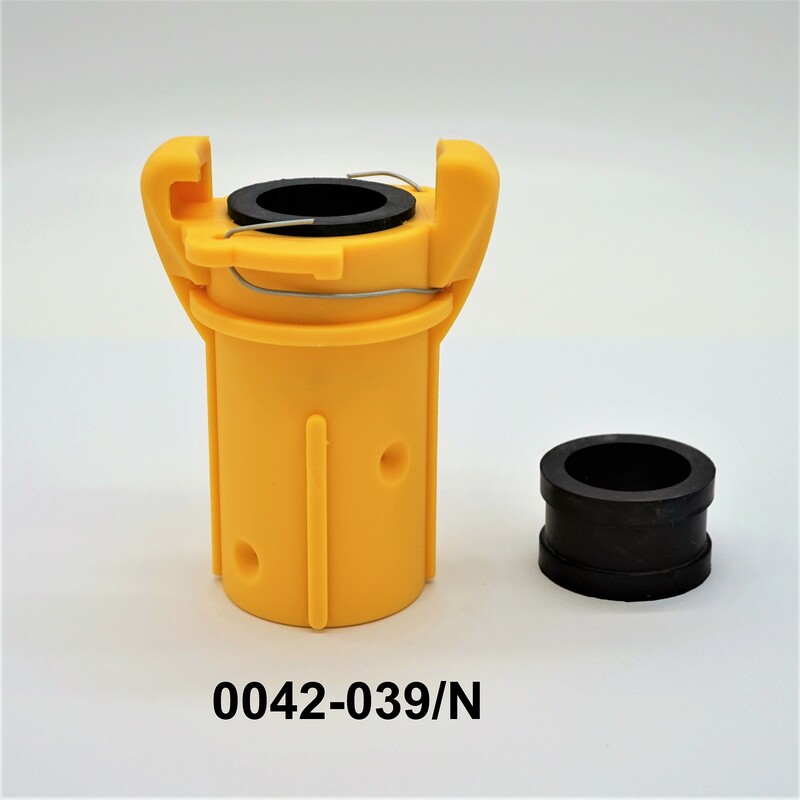 Both lightweight and durable, the fitting are ideals for most compressed air blasting applications.